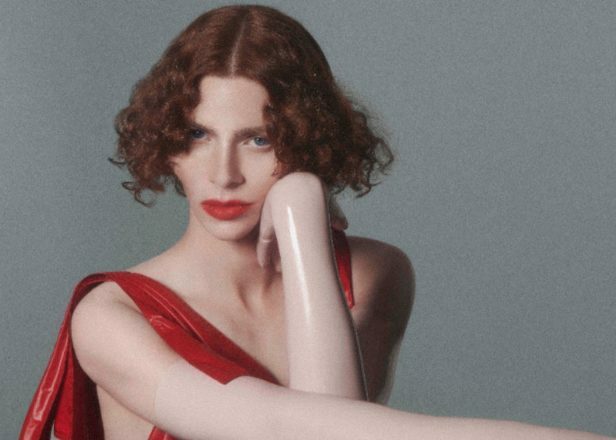 SOPHIE’s debut full-length will be released this summer on Transgressive Records. Over the last six months, PC Music associate and Numbers alum SOPHIE has released a trio of singles: ‘It’s Okay to Cry’, ‘Ponyboy’ and ‘Faceshopping’. Now, she’s confirmed that her debut album – revealed in May to be titled OIL OF EVERY PEARL’s UN-INSIDES – will be released on June 15 via Transgressive Records. SOPHIE is currently touring and will be appearing at festivals globally throughout the summer. Check out the list of dates below.